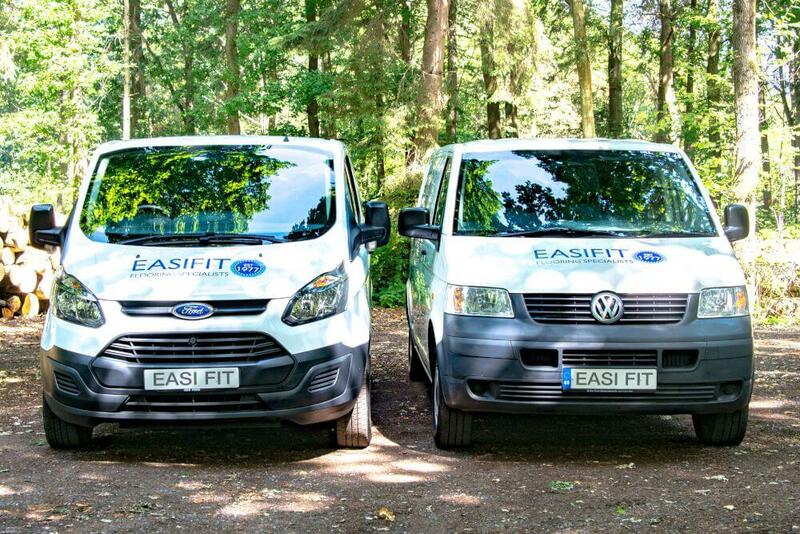 At Easifit Flooring we have supplied and fitted flooring to all types of businesses and homes. We know flooring, and we are sure that, whatever your needs, we can help you find the right solution to bring out the best in every space. We have completed a wide variety of projects for both commercial and domestic clients; installing a vast and diverse range of carpet and carpet tiles, linoleum, disabled flooring, safety flooring, luxury vinyl tiles such as Amtico and Karndean, rubber flooring, Altro flooring and school flooring. Having experience dating back to 1977 we have completed flooring projects for all sectors and will use this knowledge and expertise to deliver you a first class product and an efficient installation. 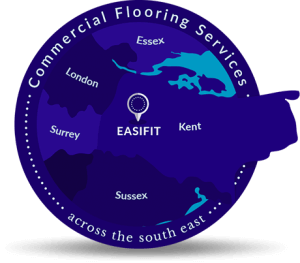 Easifit Flooring is the South East’s leading commercial flooring contractor. We specialise in the supply and fitting of the highest quality carpets, vinyl, safety flooring, linoleum, stair nosings and entrance matting to commercial and domestic customers at affordable prices. We offer every customer a free site survey and no obligation quotation. Discover our full range on our flooring product pages. Altro, a leading UK manufacturer and supplier of commercial flooring, is a popular choice for slip resistant safety flooring carrying a warranty of up to 15 years. Provides a neat cove allowing floorcoverings to be fitted up the wall to form a skirting and provides a clean & hygenic finish. From cost effective hardwearing ranges to luxurious and contemporary designs, carpet tiles offer the perfect solution for your office space. Ranging from budget friendly fibre bonded materials to axminster woven carpets. 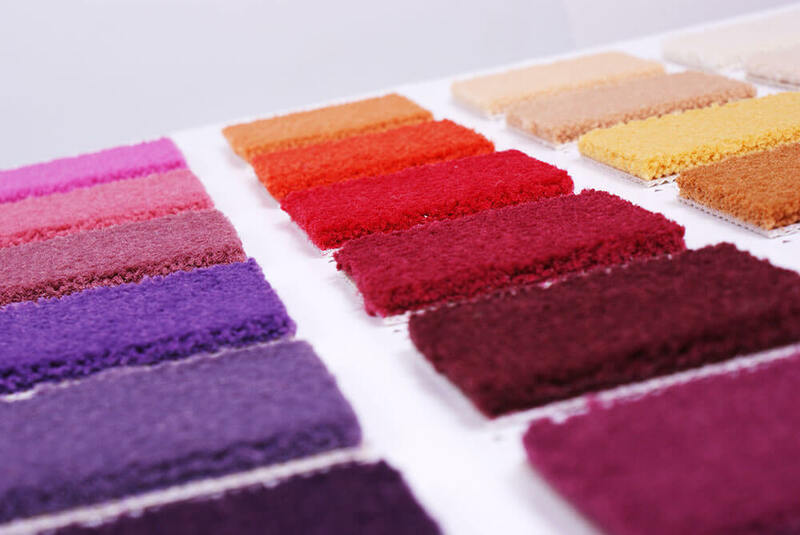 There is a carpet to suit any business requirement. Damp proofing provides an effective barrier to damp sub-floors or newly laid concrete floors. We supply and fit a huge range of disabled safety and rubber flooring suitable for all uses and location types. Entrance matting offers the best protection against walked in dirt and moisture in entrances. Available in various designs and colours. Karndean is one of the UK’s leading laminated vinyl flooring manufacturers, offering unrivalled substance, comfort, durability and style. Commercial kitchen flooring needs to withstand some of the harshest conditions of any commercial environment. Made from natural and renewable raw materials, naturally biodegradable and extremely hardwearing in a range of beautiful colours. Replicate the beauty of natural wood with none of the maintenance drawbacks. Polyflor is a major manufacturer of commercial and domestic flooring products. Absorb noise, insulate and resist spillages with this heavy duty floorcovering. Keep safety at a paramount and avoid the dangers of slips and trips with an array of attractive yet functional designs. Improve safety, provide visual contrast and increase the durability of your floorcoverings with our aluminium and PVC stair nosings. Plywood, hardboard and smoothing compounds for a smoother finish when preparing to lay new floorcoverings. We have 40 years’ experience, our own qualified fitting teams, provide expert advice and fast, accurate quotations plus we are a friendly and professional team with the infrastructure and buying power to offer you extremely competitive pricing, so why not give us a try? Quality commercial flooring at trade prices! Don’t need us to install your flooring? We provide a supply-only service too! Although we offer supply and installation, it could be that you only need a supplier of quality flooring. We can still help. 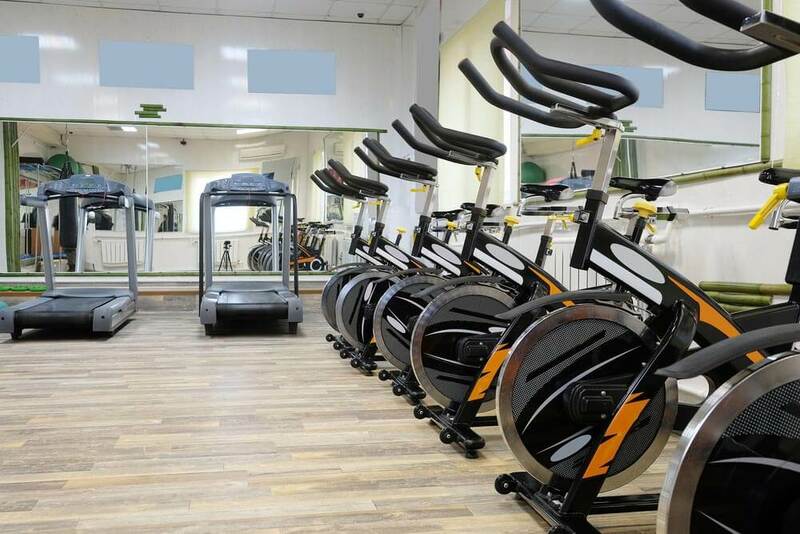 We work closely with the world’s leading manufacturers and flooring suppliers and because we buy in such large volumes we can offer you very affordable and budget-friendly prices. and we will be only too happy to help. We are sure that you won’t find more experienced flooring contractors anywhere else. Having worked for a wide range of clients throughout Kent, London, Essex, Surrey and Sussex, we understand the challenges faced by our clients when it comes to installing new flooring so have the teams in place to enable us to work to tight deadlines and be flexible in our working hours, including nightwork, weekends and Bank Holidays to minimise disruption. We are experts in all types of flooring for commercial clients across a variety of sectors. Watch this video to find out more about how we can help you.